imagine what that can mean for a poor family! 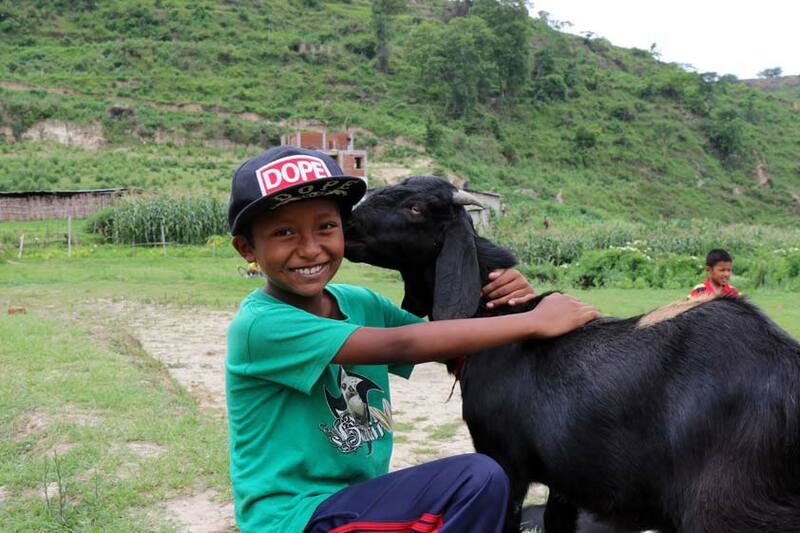 A goat can produce nearly 1 ton of milk in a year—imagine what that can mean for a poor family! 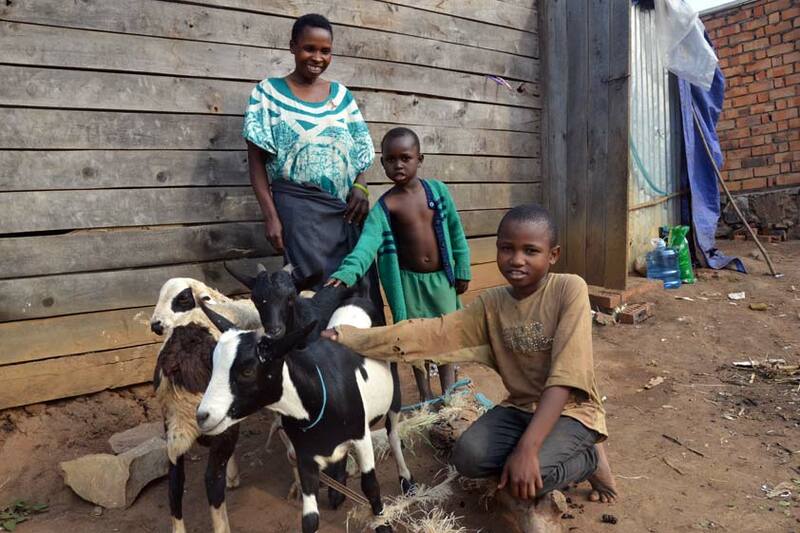 As a single mother living in poverty, Mary struggled to provide healthy meals for her six children…until she received the life-changing gift of a goat. Why Should I Give a Goat? A single goat can produce up to 1 ton of milk each year! Goats provide nutrient-rich fertilizer to help grow healthy crops. 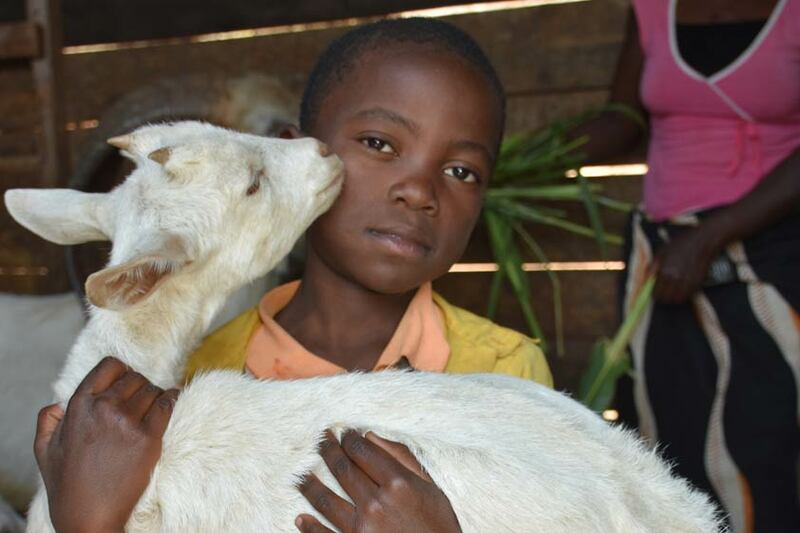 Because goats can be bred frequently, your gift multiplies exponentially. Goats take up little space, require minimal maintenance, and thrive in all conditions. 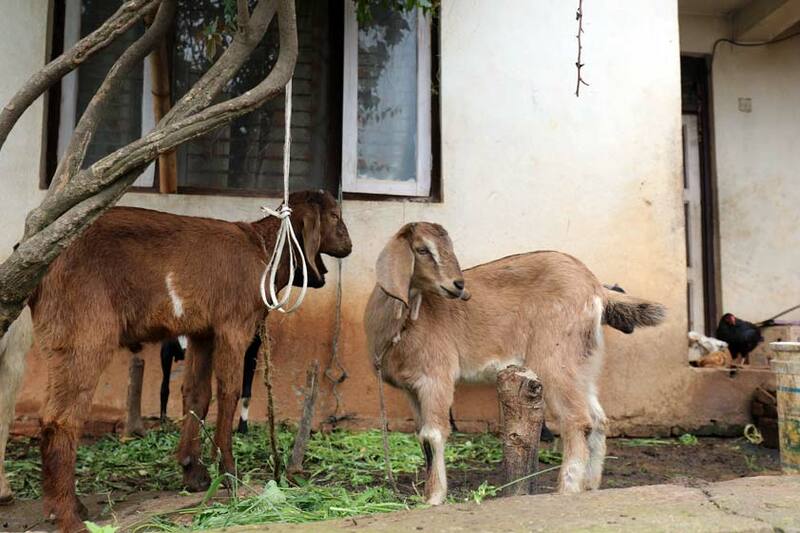 When a family sells extra milk and goats to their neighbors, the entire community benefits. about the work we’re doing.